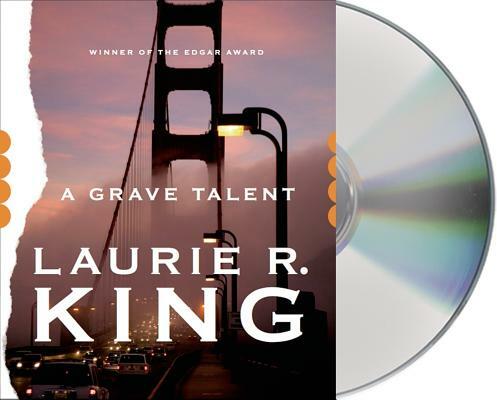 In Laurie R. King's Grave Talent, the unthinkable has happened in a small community outside of San Francisco. A series of shocking murders has occurred, the victims far too innocent and defenseless. For Detective Kate Martinelli, just promoted to Homicide and paired with a seasoned cop who's less than thrilled to be handed a green partner, it's a difficult case that just keeps getting harder. Then the detectives receive what appears to be a case-breaking lead: it seems that one of the residents of this odd colony is Vaun Adams, arguably the century's greatest woman painter and a notorious felon once convicted of a heinous crime.